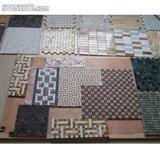 Imperial Red Granite Tiles, Imperial Red Granite Slabs, Imperial Red Granite Blocks, Imperial Red granite cobbles and Pebbles. 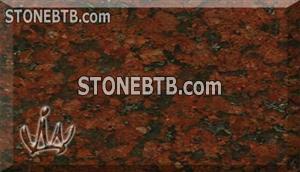 We also produce Kitchen top, Vanity top in Indian Imperial RED COLOUR GRANITE. 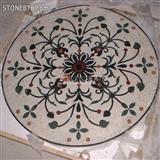 Steps and Risers, Basins and other interior products are also custom made in Red granite. 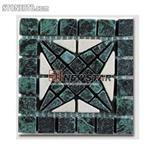 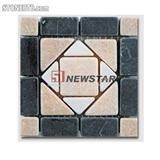 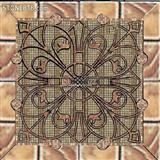 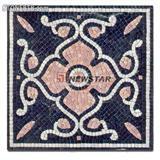 We also supply Graveyard stone and mosaic tiles made of Imperial Red Indian Granites.